Places we have been to! 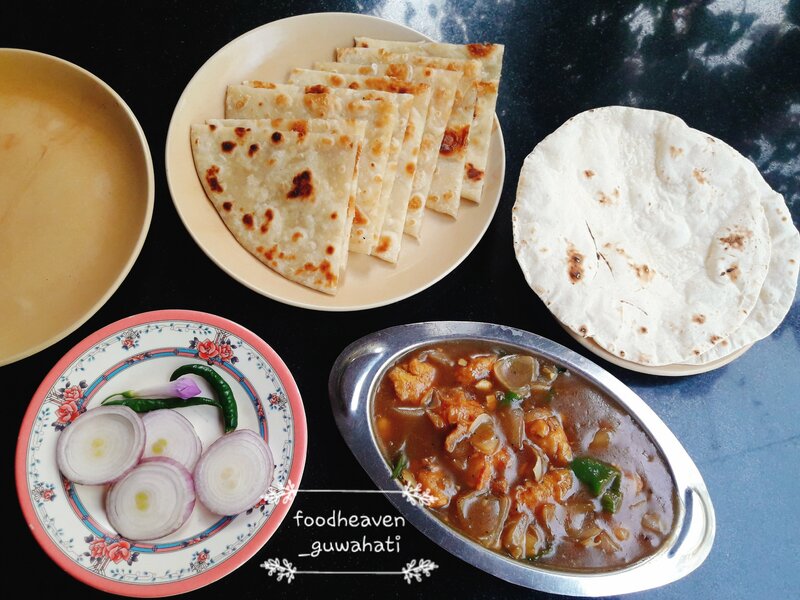 This is a restaurant review based in Guwahati, Assam, India and if you are not from our city, we still hope you will enjoy the photos! 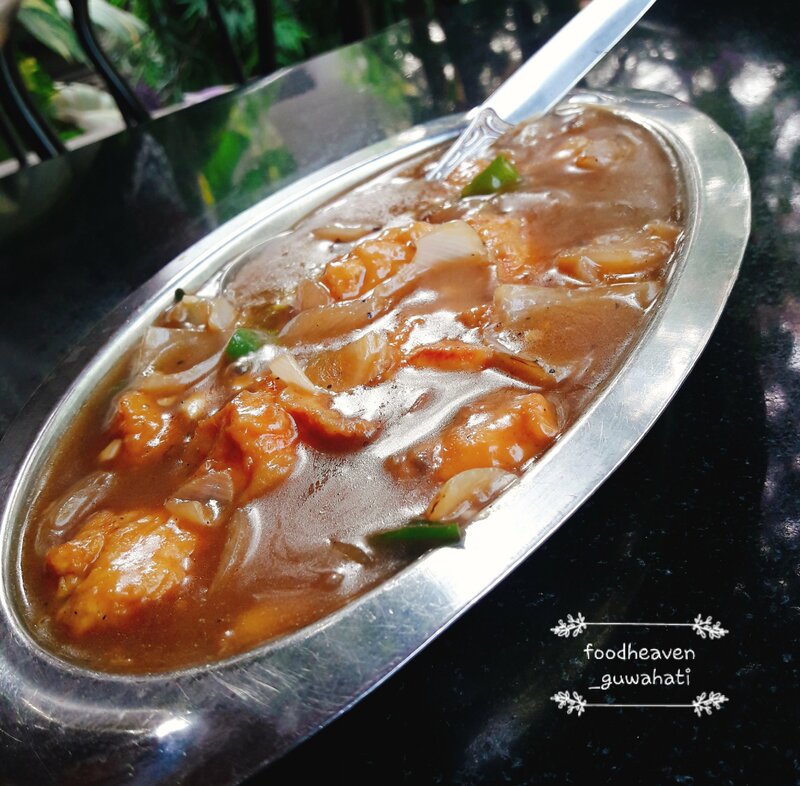 In this blog we bring you review of Delight Restaurant, a well known place among foodies of our city. Delight is a simple, good and pocket friendly restaurant. It’s location is 🎯 perfect, near the picturesque DigholiPukhuri. It’s surrounded by many beautiful 🍃 plants which is really wonderful to look at. ➢Service- The staff 👲 of this restaurant are simple folks and provides good service. 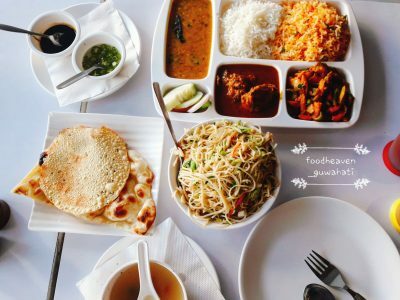 ➢Food- They serve good food, which tastes like🏡 homemade. It takes a bit long for the food to arrive, but once on the table it’s fresh and worth the time. Our favorite things to eat here are roti/ chapaties with chilly 🌶 chicken . Seat 💺 in the balcony area where you can enjoy the food with little bit of greenery and fresh air. Hope you find this review helpful and please share your experience or any recommendations that you might have. Also, thank you for reading the whole thing, (you made it to the end) yay! This is a pocket friendly and nice restaurant in guy, I go there often! 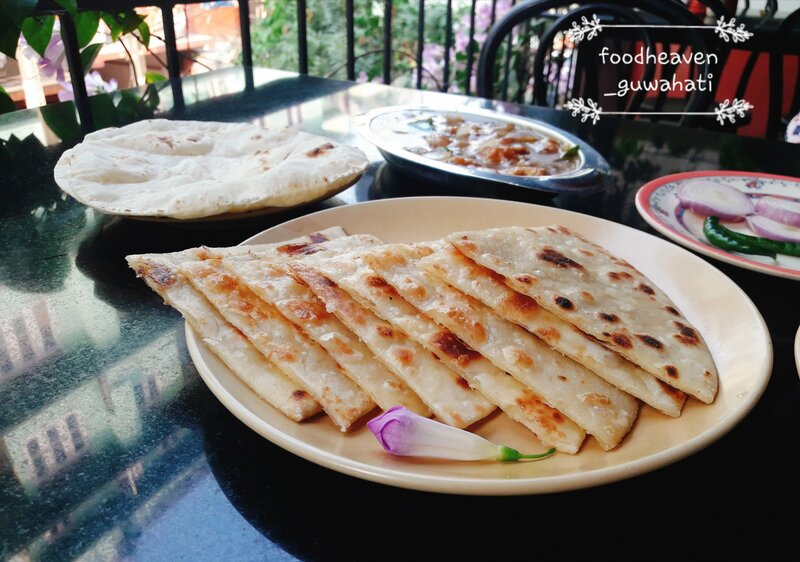 This is a local restaurant in Guwahati that I like reviewed by foodheaven guwahati.